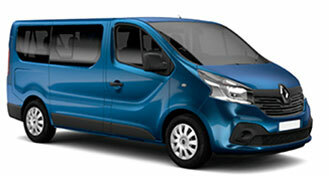 Information about prices of all minivans and minibuses for rent. We offer rental of various minivans and minibuses at best prices. Our regular customers get additional discounts for all car rental services on our website. The rates include VAT. 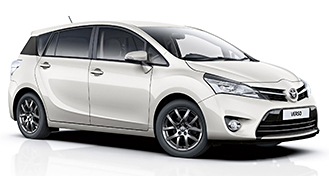 Top Rent A Car is the leading car rental company with over 1200 cars as one of the most booked car groups is minivans and minibuses. The rates of minivans and minibuses for rent are extremely attractive during the whole year which makes them the perfect choice. Contact us for renting a minivan and minibus!